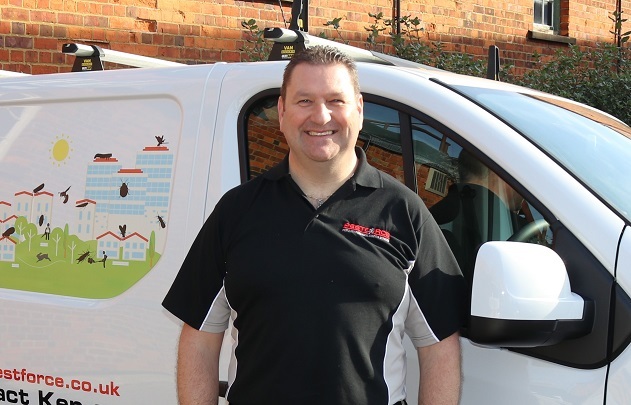 I'm delighted to welcome aboard Ken Iles as the new Owner and Manager of Pestforce Pest Control Hartlepool, also covering Stockton-on-Tees and Middlesbrough! Ken joins us following two decades working as a Funeral Director! Unusual transition you may think but Ken has always had a keen interest in Pest control and a passion for environmental services. And as he has always had a desire to be his own boss, Pestforce Pest Control seemed the logical choice. Ken is DBS checked and verified for your peace of mind. If like Kim, you require Pest Control in Teesside, call Ken today on 01429 217010.